The best Halloween bash returns! Come join us for our Disco of the Dead “What The Freak, Total Chic” party on Saturday, Oct. 28. 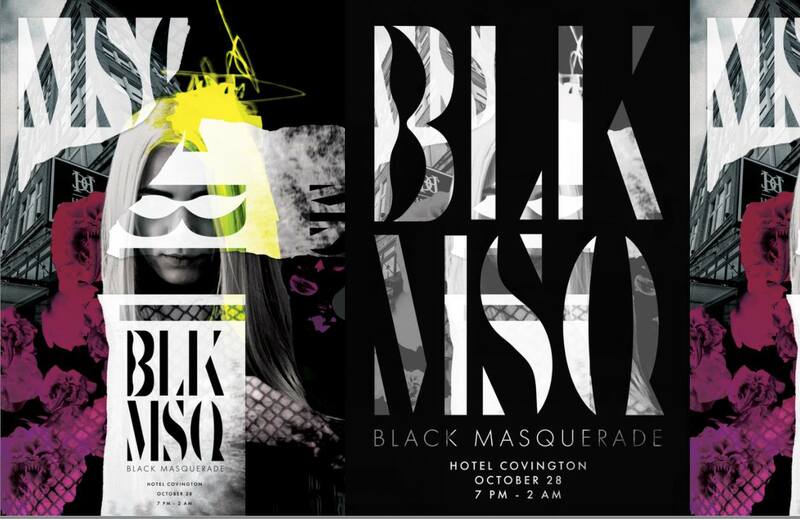 Be sure to stop by all downtown Covington participants in Black Masquerade: venues include Hotel Covington, Braxton Brewing Company, Octave, The Hannaford, Old Towne Tavern, and more.